Movses Pogossian, violin, a 1986 Tchaikovsky Competition winner and First Prize winner of the USSR National Violin Competition, graduated with honors from the Tchaikovsky Conservatory of Music in Moscow. 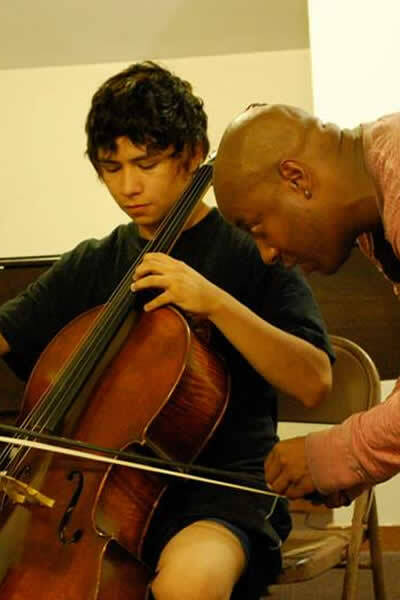 Having performed with major European orchestras, including the Moscow Philharmonic and Brandenburger Symphoniker, Mr. Pogossian made his American debut in 1990, performing the Tchaikovsky Violin Concerto with the Boston Pops. 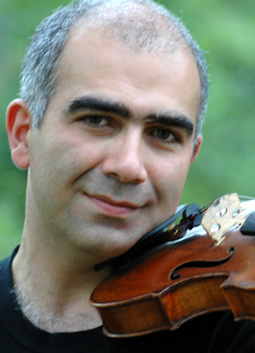 Mr. Pogossian is currently Professor of Violin at UCLA and Artistic Director of Dilijan Chamber Music Series.